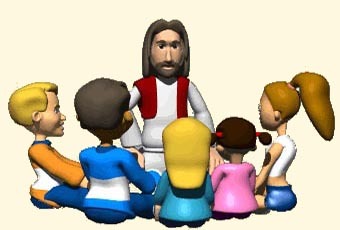 The Virtual Church School program is designed to be used by remote or small Christian communities that do not have easy access to Christian Education materials. It therefore puts emphasis on easily-accessible resources and hands-on projects that can be done with limited resources. Because of its very design, the program is well suited to indigenous communities, French-speaking congregations and other linguistic parishes.